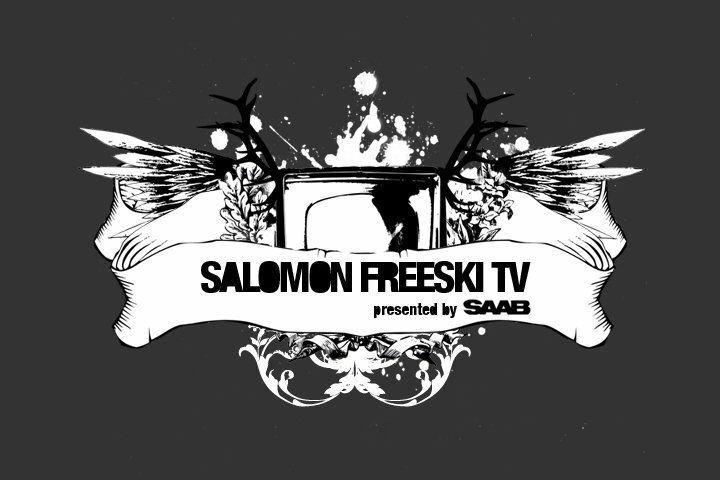 Salomon Freeski TV is back! It&rsquo;s that time of year again. 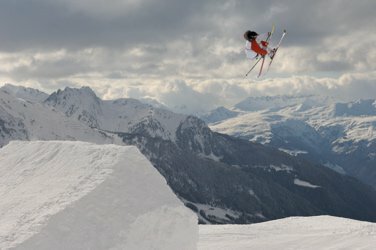 Salomon Freeski TV is back and bringing you double the episodes for Season 2, which will be available every second Tuesday morning in October and then each and every Tuesday morning from November to March, right here on NS in the front page player. 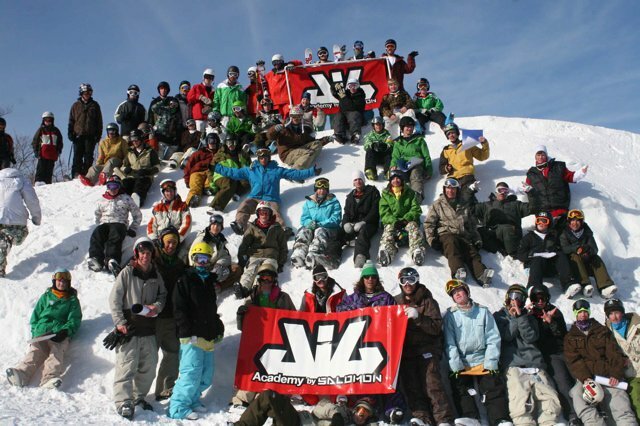 Mike Douglas, the man behind Salomon's Freeski TV, says there will be numerous aspects to this year's season that will make the shows bigger and better than last year. So this winter, when you're stuck back in school or at work on Tuesday morning after an epic weekend of skiing pow or park with your buddies, tune into NS throughout the season to follow the Salomon team and friends as they find the untracked powder, break world records, out run avalanches and decide whether or not a 300 foot canyon swing is a good idea! 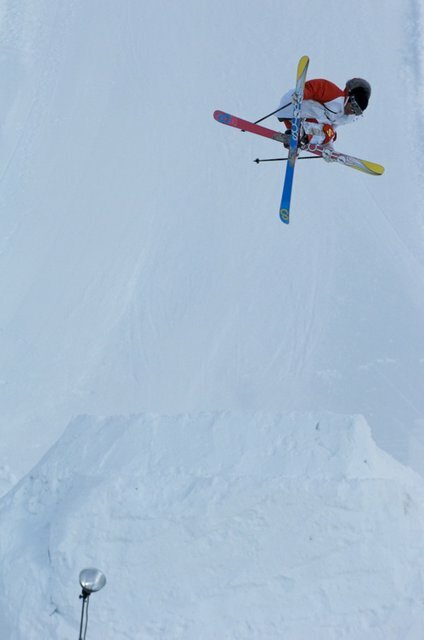 The first episode is dropping next Tuesday, Sept 30th with (as Douglas said) a profile on skiing&rsquo;s international man of mystery, X-Games Gold Medalist and octo-grabbing machine, Charles Gagnier. In its second season, Salomon Freeski TV is proud to bring you the behind the scenes story on some of the sport&rsquo;s best personalities and places of all time.